This blog has, among other things, has a mission to be an informative exposure for the coffee culture and raise awareness of the lesser known aspects surrounding this product. 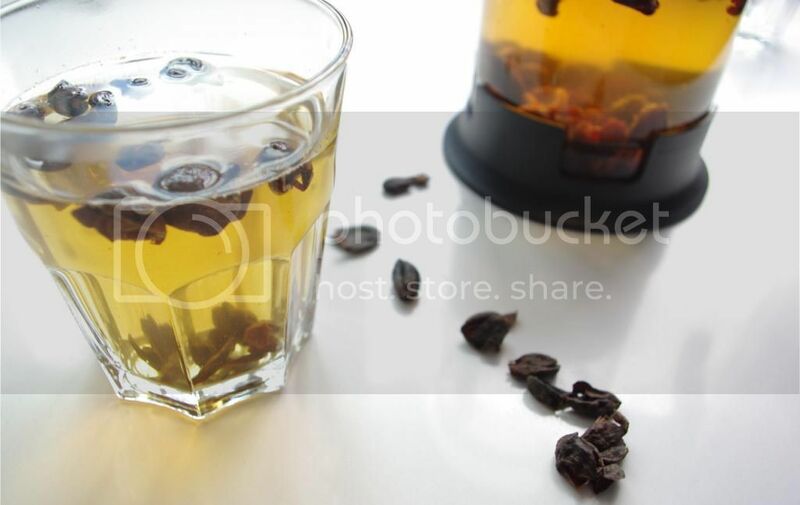 This time I wanted to dedicate a few words to a product called CASCARA, or COFFEE CHERRY TEA. In Yemen it is mixed with spices and they call it Quishr. 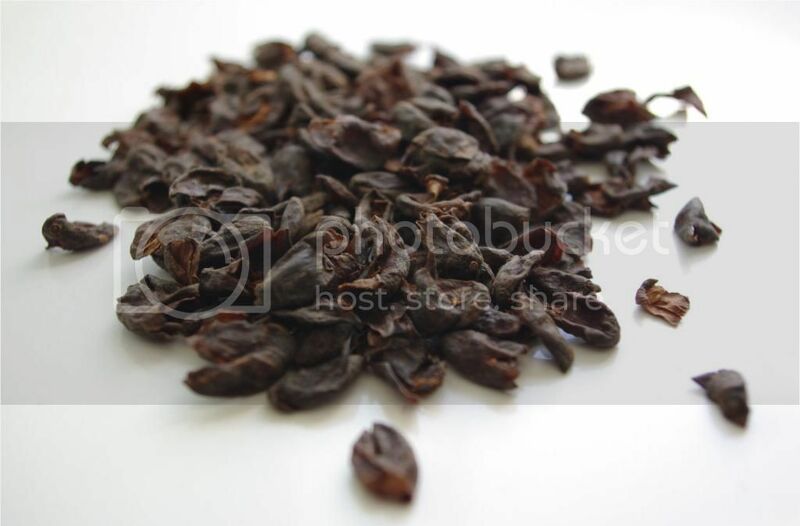 It’s a part of the coffee fruit that is very unknown in Spain and it is consumed infused like a tea. Indeed, as its name suggests, it comes from the husk of the coffee fruit, the outside that is surrounding the coffee seeds that are then roast and consumed in the world famous drink. Interestingly the taste of this tea doesn’t resemble coffee at all, but it’s also logical if you think the coffee tastes like it does only after being roasted and not in its natural state. But what is surprising is that it has a very strong inherent sweetness due to the sugars it naturally possesses, but always together with a range of interesting flavors that can be found in the various cascaras of each origin… fruit, caramel or floral flavors are just a few of a wide range of examples. Although for me, the most interesting flavor that I have found in this tea is the almost exact same taste as yumberries, those purplish stone fruits that are sometimes served in syrup at Chinese restaurants… surprising. The curious thing about this infusion is that it usually had been discarded or used as fertilizer in producing countries, and in the best of cases it had been consumed as a tea, but rarely outside of producing countries until just very recently. Lately with the flourishment of the coffee culture in general and specialty coffee culture specifically, this product has been given a new approach making it quite popular. Although it remains difficult to find in most non-producing countries, and in Spain… you better just forget about it. Unawareness and the inability to get it are the reasons that very few people know of its existence in this country. We think that although it might not be considered the most desirable part of the coffee plant, it’s a very interesting product that really helps us understand better the coffee spectrum in it’s whole. For anyone interested in this world it’s something you should try at least once in your life. It must be noted that it shouldn’t be confused with coffee leaves tea… that is something else, another interesting product that we havn’t had the chance to try and can’t tell you much about but for what we’ve heard its better known for it’s health benefits than for having a great taste.